One of the most unfortunate personal injuries involves a traumatic brain injury (TBI). 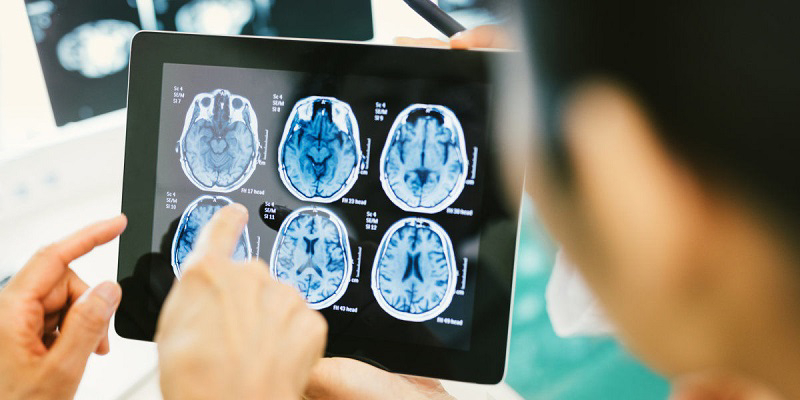 If you or a member of your family has suffered from a traumatic brain injury due to the negligence of another, our compassionate traumatic brain injury attorneys are ready to protect the rights and interests of yourself and/or your family. A traumatic brain injury can and will alter a person’s life forever in the vast majority of cases. It is reported that traumatic brain injuries are the fourth leading cause of death in the United States, and the leading cause of death in individuals under 40 years of age. Like other parts of the body, the brain can endure serious trauma. Over 100,000 Minnesotans live with a traumatic brain injury. Acceleration-Deceleration Forces. A typical example of an acceleration-deceleration brain injury occurs in motor vehicle accidents. Injury results from inertial forces, and can be very severe and widespread. Penetrating Trauma. A brain injury can result from from a bullet or other projectile entering the skull. This type of trauma produces the most destructive concussive-compressive injury. Damage can result from the projectile itself, along with the impact forces that tend to crush brain tissue. Blunt Trauma. A blow to the head from some heavy object results in blunt trauma. Whether or not the skull is penetrated, some amount of the kinetic energy from the strike is transmitted to the brain and other cranial contents through of pressure waves. These signals cause a neurological balance within the brain. The fact is that a person that has suffered a traumatic brain injury can end up with unimaginable medical bills, unending pain and suffering, lost wages and many other types of financial loss. The amount of compensation that the brain injury victim is entitled to is significant. There are instances in which family members may be entitled to compensation as well. 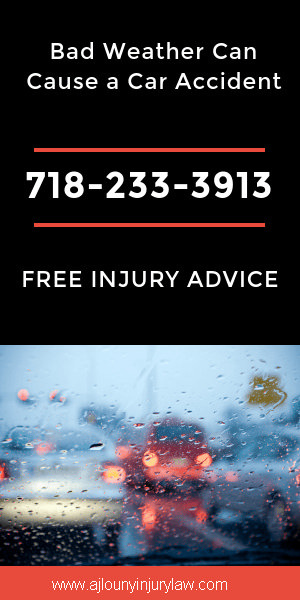 If you or a family member who has suffered a traumatic brain injury as the result of an act of negligence, our attorneys are available to you – right now. We are ready to provide you with an initial consultation at no charge. We do not charge a fee for our services unless and until we obtain a settlement on your behalf.